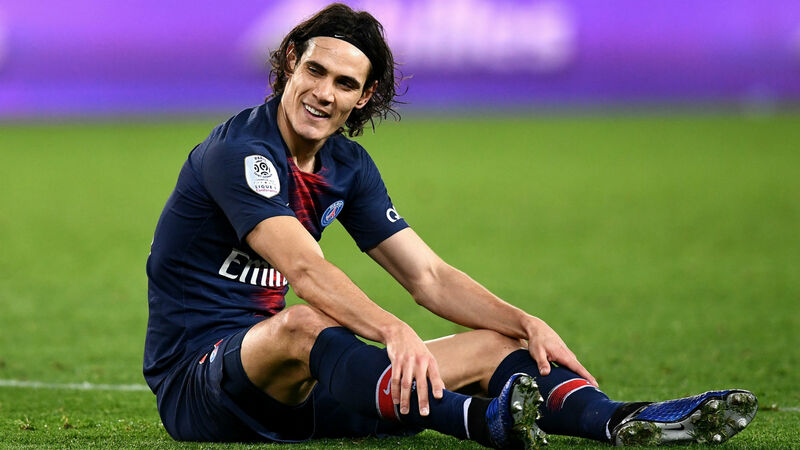 With Edinson Cavani picking up an injury against Bordeaux, the FC panel examine how PSG would line up if he's ruled out against Manchester United. We are no longer looking at Plan B, but Plan D! "But, obviously I already know Marco's opinion". "But we're ready for Manchester and I have faith in my players".